dramione doujinshi for draco fan oo1. this is some dramione doujinshi for dracofan001. 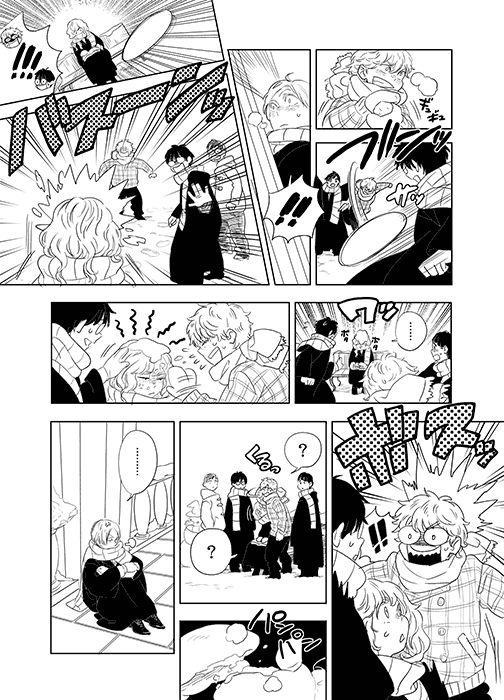 as payment for making u see drarry doujinshi :p lol not everyone can handle slash. Wallpaper and background images in the Harry Potter Vs. Twilight club tagged: harry potter fanart draco malfoy hermione granger. This Harry Potter Vs. Twilight fan art might contain krant, tijdschrift, tabloid, vod, papier, rag, anime, grappig boek, manga, cartoon, and stripboek.